General Data Protection Regulation (GDPR) was enacted in May 2018 and replaced the outdated laws that were deemed to enhance the cybersecurity. With this new cyber essential, businesses across the UK would now be able to ensure more protection. However, the legislation has given rise to several fictions that need a discussion for more clarity. GDPR primarily bulwarks against cyber threats, and many businesses have this misconception that they have cyber essentials in place; thus, they are protected. An online place, besides multiple checks and balances, is always vulnerable and it is recommended that one must have it reviewed with a GDPR expert to check for any possible penetration. If the already implemented cyber essentials are not able to guard against the probable cyber threat, then one needs to upgrade the controls. 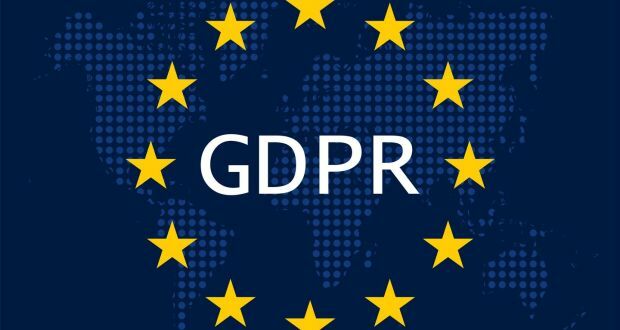 GDPR regulation was imposed in May 2018 while the UK chose to leave EU in June 2016. Since it is European legislation, it is again believed that GDPR may not affect businesses operating in the UK. However, any business that works closely with a business located in the EU will have to strictly adhere to it. Yet again, it could be one’s assumption that the data they have amassed does not fall under GDPR. However, it is not the case. If one had dealt with a client who was EU-based at the point when data was collected, the owner will have to comply with GDPR regulations. Although there are certain exemptions, this certification applies to all businesses of all sizes. Whether you own a business with a small turnover or you own a multi-million company, it applies to all businesses. The applicability of GDPR is determined by data processing and not the company’s turnover. Today, many businesses have set up their IT departments to deal with possible cyber threats. They do have in place the cyber essentials and believe that the GDPR should also be left with the IT department to deal with. However, implementing this would mean that entire business culture requires a change. To carry this out, proper training would be undertaken and the information deleted at all levels of hierarchy from a managerial level to the most junior level. Businesses believe that there would be a need for an independent, qualified data protection officer since it is regulatory requirement to have one. However, this is again a myth. Although they would benefit from having one, this is not a necessity. One could benefit from an external officer who could detail a plan on cybersecurity that complies with all the regulatory requirements. All in all, there are various myths about GDPR. It is recommended that one goes through it thoroughly and consults an expert in the relevant field to fully comprehend. For more information to get in touch with the best company in the UK for more information. Cyber smarts are working relentlessly to make your cyber world a securer and better place.